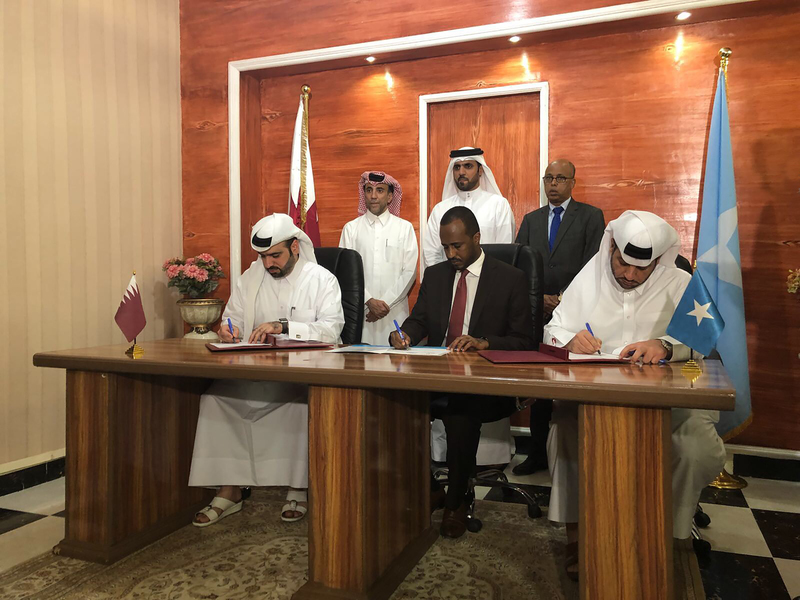 Silatech signed a memorandum of understanding (MoU) with Qatar Fund for Development- QFFD and the Federal Government of Somalia represented by H.E. Jamal Mohammed Hassan, Minister of Planning, Investment and Economic Development. The collaboration aims at launching “The Somali Youth and Women Microenterprise” Initiative, which will create employment and economic opportunities for thousands of youth and women, through financing income generating enterprise activities in three states in Somalia, in collaboration with Silatech’s implementing partner Kaah Islamic Microfinance Services – KIMS. The Somali Youth and Women Microenterprise complements Silatech’s existing economic empowerment programs in Somalia, which have created more than 1700 job opportunities for Somali youth.